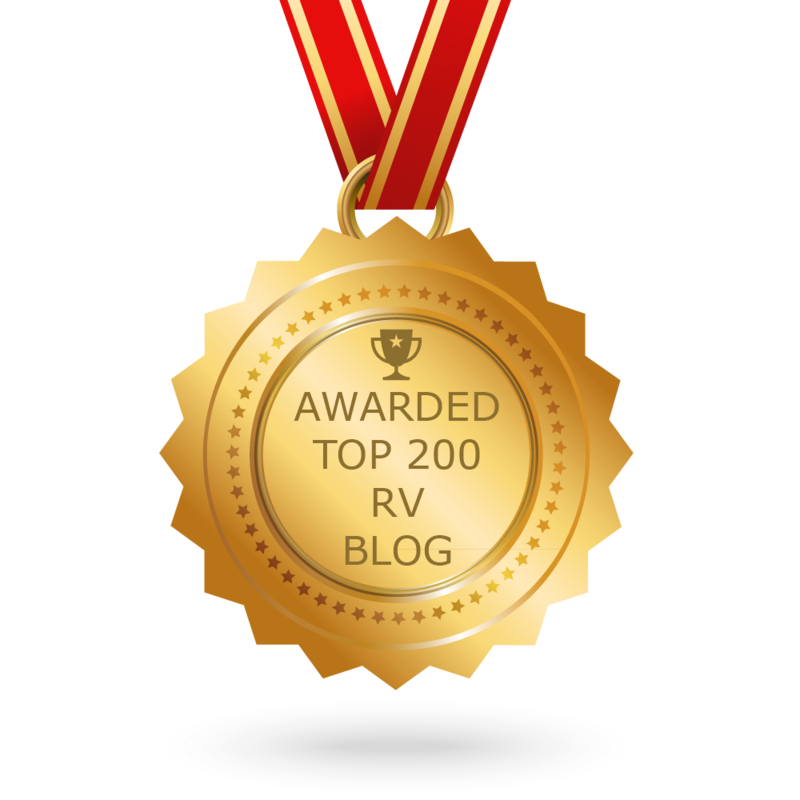 As a great start to Jolly’s 2018 adventures, we’ve just heard that our blog has been selected by Feedspot as one of the Top 200 RV Blogs on the web. We’re no. 114 – soooooo close to the top 100. Sweet! Nice to know Jolly’s adventures are reaching many like-minded people all around the world. Jolly’s recently acquired a new piece of footwear and he wears it well. Most importantly it’s a bit of added security. We’re using the Milenco original wheel clamp. Relatively lightweight, quick and easy to fit, and gets good reviews.